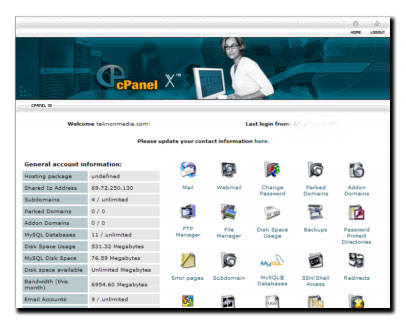 The cPanel Control Panel is a very user-friendly graphical interface, that allows quick and easy access to all the features available to your particular account plan. It makes managing your web space efficient and easy. 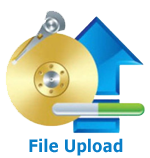 With the touch of a button, you can easily add e-mail addresses/accounts, access your files, backup your files check your web mail. Plus many more essential web site functions. Want to try it for yourself? We’ve setup a demonstration domain so you can do just that! See for yourself how easy it will be to manage your hosting services. This is a partial listing of features, features will vary depending on each clients web hosting needs. To see all of the features please use the link below for the live demo.